Aurangzeb Alamgir (r. 1658 1707), the sixth Mughal emperor, is widely reviled in India today. Hindu hater, murderer and religious zealot are just a handful of the modern caricatures of this maligned ruler. 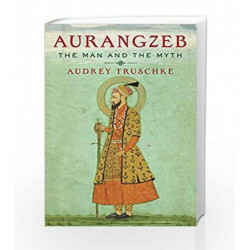 While many continue to accept the storyline peddled by colonial-era thinkers that Aurangzeb, a Muslim, was a Hindu-loathing bigot there is an untold side to him as a man who strove to be a just, worthy Indian king.In this bold and captivating biography, Audrey Truschke enters the public debate with a fresh look at the controversial Mughal emperor. 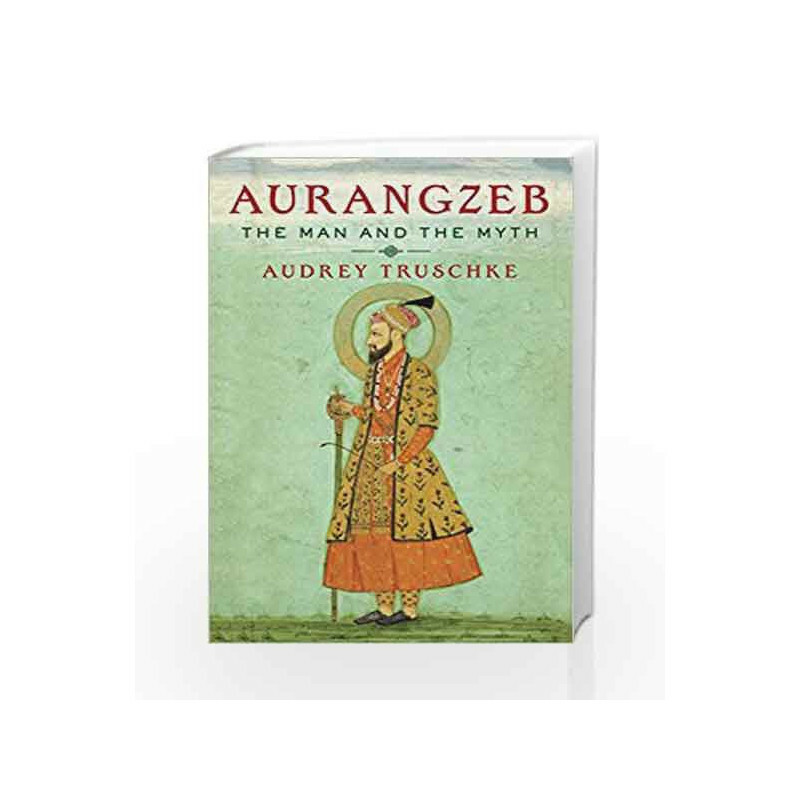 Aurangzeb: The Man and the Myth Book is not for reading online or for free download in PDF or eBook format. Table of Contents,Index,Syllabus,summary and image of Aurangzeb: The Man and the Myth book may be of a different edition or of the same title.